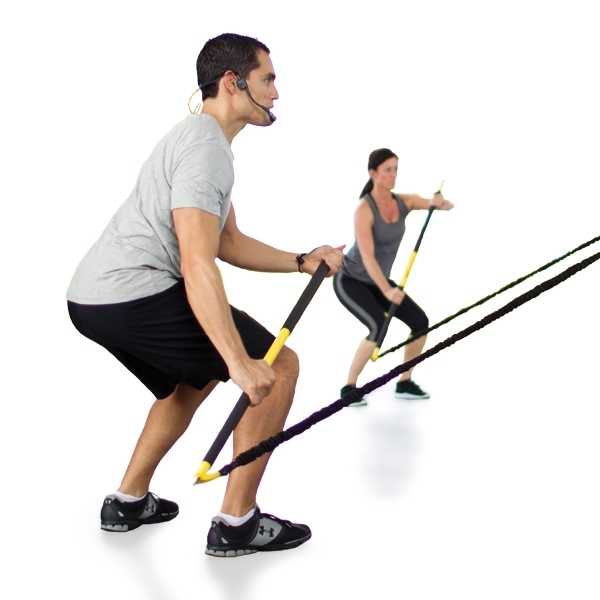 Improve core strength, rotational power, flexibility and endurance while burning calories with the TRX® Rip™ Trainer. 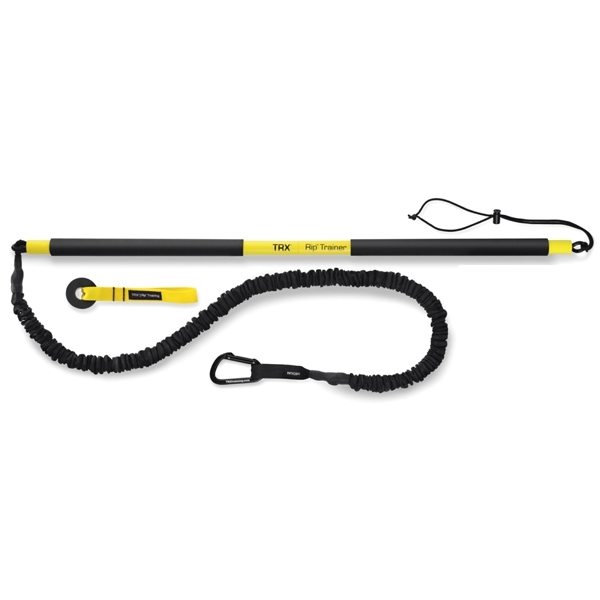 From the fitness team behind TRX® Suspension Training come a new full-body challenge—the TRX Rip™ Training Kit. It challenges the user in all three planes of motion, delivering a functional, full-body workout for people of all fitness levels, from pro athletes to beginners. An ideal tool for rehab and strength and conditioning, the Rip Trainer uses asymmetrical loading to train the body for motions encountered in sports and everyday life. It’s portable and sets up easily with any secure anchor point.